adoptive parents – Don't We Look Alike? 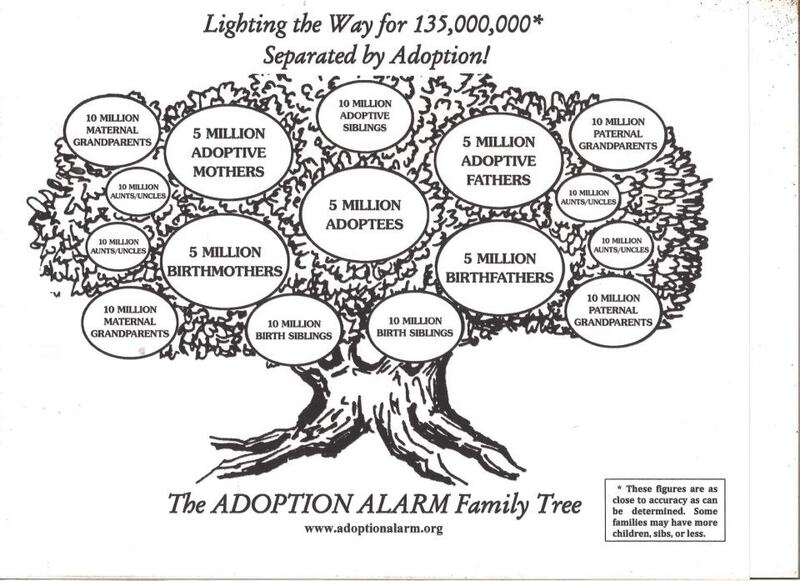 There are approximately 5 million adoptees, which are in the center, 10 million birth parents and 10 million adoptive parents, add brothers, sisters, aunts, uncles, etc., and at least 135,000,000 people are affected by adoption. This is NOT counting spouses, children, grandchildren, in-laws, or friends of adoptees.